In terms of decor, this restaurant resembles a local restaurant in Nepal: basic, but attractive and authentic. The food, on the other hand, is anything but basic. 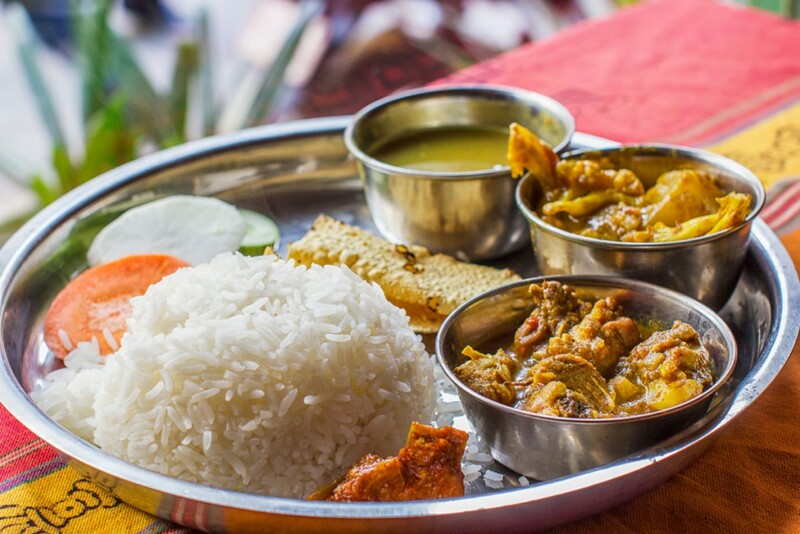 For very tasty Indian and Nepalese dishes Himalayan Kitchen is the restaurant. Great value for money.